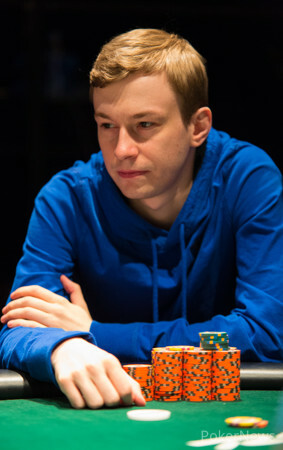 Hand #78: Tobias Wenker opened to 40,000. Action folded to Jan Kropacek in the cutoff who moved all in. Andrew Kloc moved all in over the top when action was on him. Wenker quickly folded and the two men went to showdown. 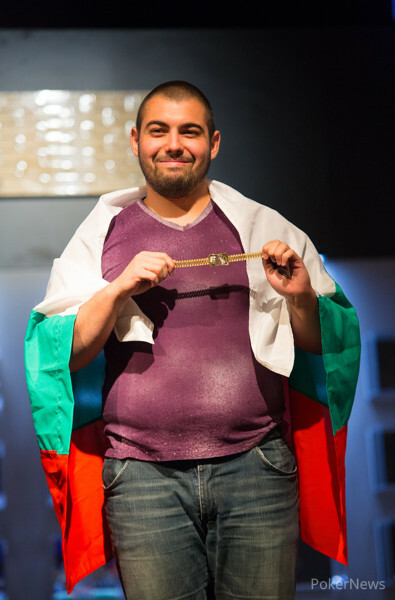 The board ran out and Kropacek never improved, thus he was eliminated from the tournament in 7th place, but not without collecting $38,621 for his efforts.